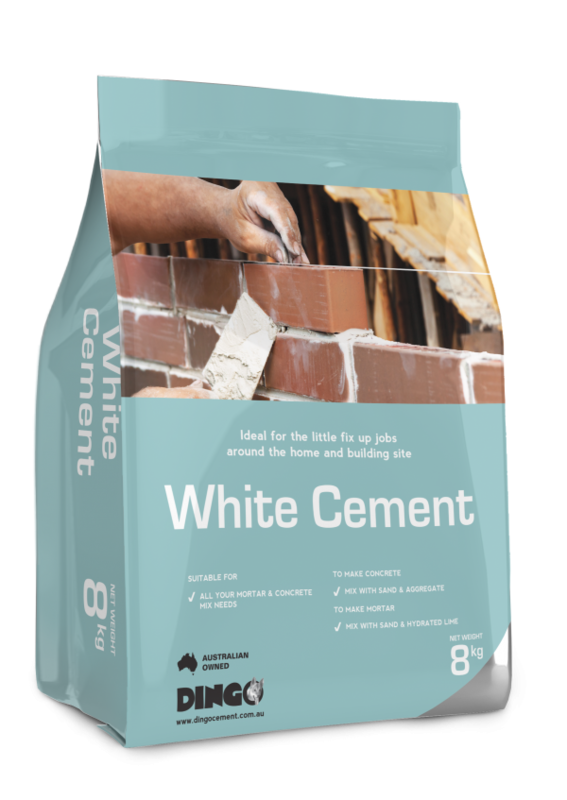 Dingo White Cement can be used in a wide range of mortar, concrete and grout applications. It is suitable for bricklaying, rendering, paving and general building. For best results follow directions below.